That is, if you’re willing to dig deep and embrace what’s driving you… as well as keep the dialogue open with other travelers you find on the way. 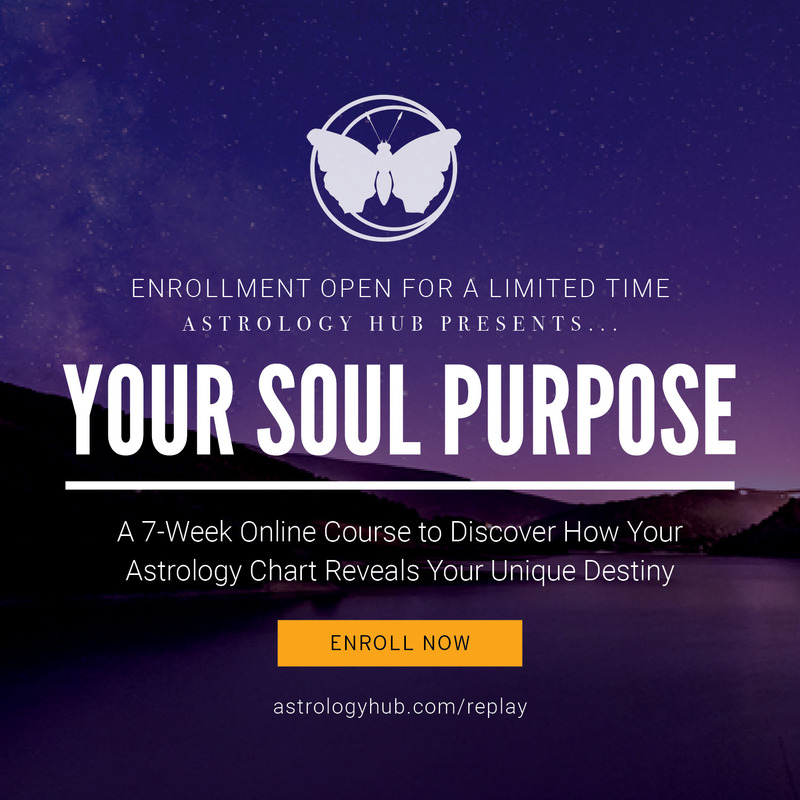 New Moon’s herald new beginnings and a new cycle. When the New Moon’s in Aquarius, it’s a potent time for exploring the tension between what’s good for me and what’s good for my community. To survive, you need to hunker down and depend on yourself. But, it’s also wise to reach out to your neighbors so all can survive together. So Aquarius is at once fiercely independent and yet extremely socially minded. Aquarians run the gamut of the political spectrum—from ultra-conservative to ultra-progressive. What matters is working towards creating a society that reflects one’s values —whatever those values may be. 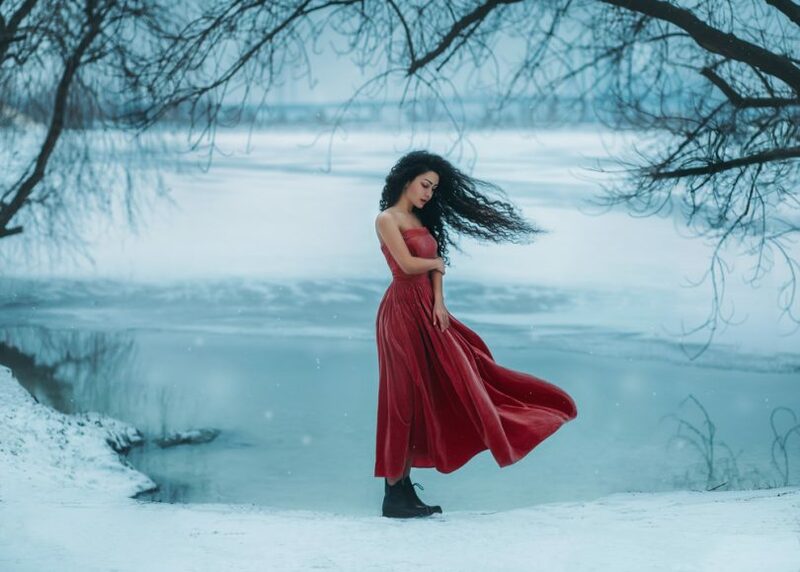 In traditional Western astrology, Saturn rules both signs of Winter —Aquarius and Capricorn. (Think craggy old farmer or rancher who’s seen so many “winters” they’ve become part of the earth itself—Saturn’s signs are cold, dark, weathered and wise). At the lunation, Saturn, lord of the lunation, sits in Capricorn, underscoring the need to grow up and get real. Commit to making a change that will make your life better in physical and tangible ways. Don’t just dream about it; take concrete action to make it happen on the New Moon. Saturn’s joined by Venus and Pluto — planets ruling desire, even obsession. It’s a good moment to reflect on how to harness these twin forces to help fuel your progress toward your goals. 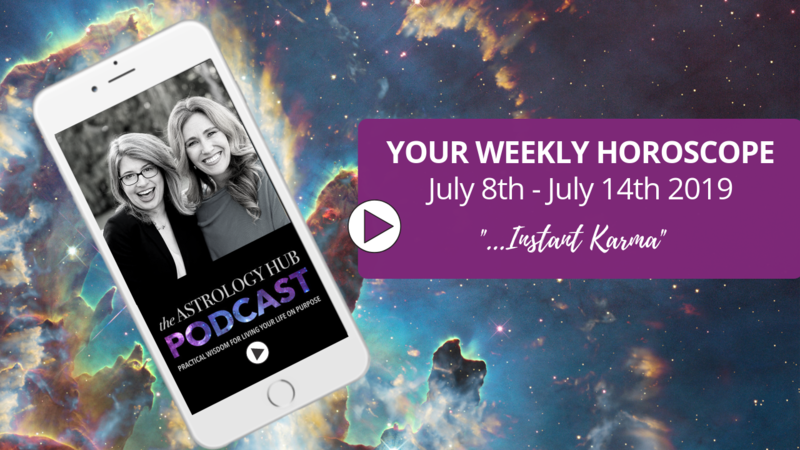 This New Moon is conjunct Mercury in Aquarius… expect talk, even about talking! But in the end, there’s no way past our stuck points without talking, so keep the dialogue going. And, even if it seems hard at times, actually listen to those you’re speaking with. Communication may be even more essential to finding solutions this month. Some modern astrologers also associate Aquarius with the freedom-loving sky god Uranus. Uranus at the bendings may signify sudden, unexpected turning points or breakthroughs. Be open to new opportunities; just because they weren’t what you had in mind, doesn’t mean they can’t bring exactly what you need. 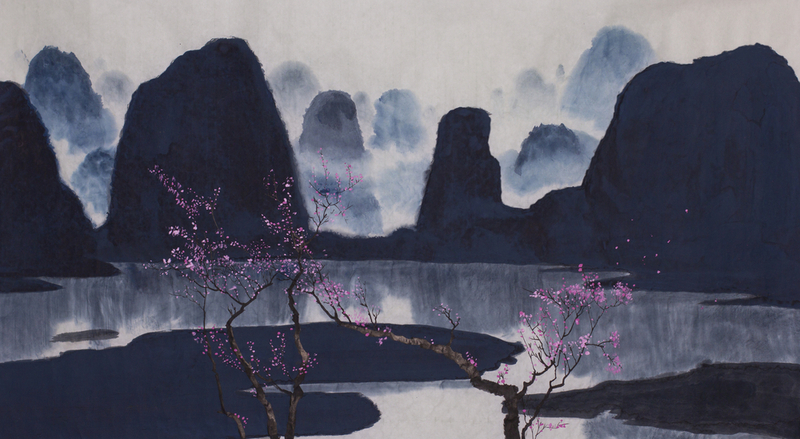 Each year, the New Moon in Aquarius also marks the beginning of the Chinese New Year. To mark the day, celebrants take care to perform the activities they’d like to experience more of during the coming year. So make sure you’re calendaring those activities you want to stick to for the next year — a symbolic act taken today has added staying power! That also means a doing some prep work to get ready. Traditional all the cleaning and chores are done in advance, so you don’t “clear away” the good fortune flowing in on New Year’s. The New Moon also begins the year of the Brown Earth Pig. Pig’s are loyal, service-oriented and a bit lazy. But they also understand the power of making small gains over time; slow and steady brings abundance this year. The Aquarius New Moon & Chinese New Year (The Year of The Pig!) sets a stage primed for new beginnings this week & you’ll be ready to take action soon after! But—wait, there’s foreshadowing in the mix and one other flip of the coin you may want to look to check out! 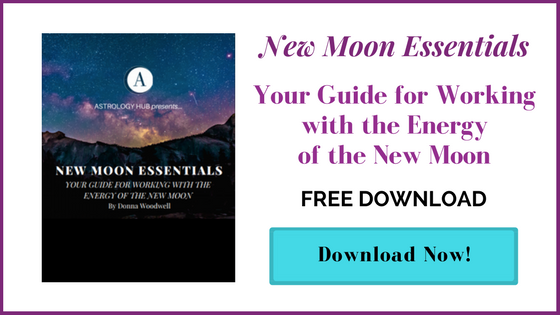 Tune in to hear how the energies of this New Moon will play out & how to make the most of it. 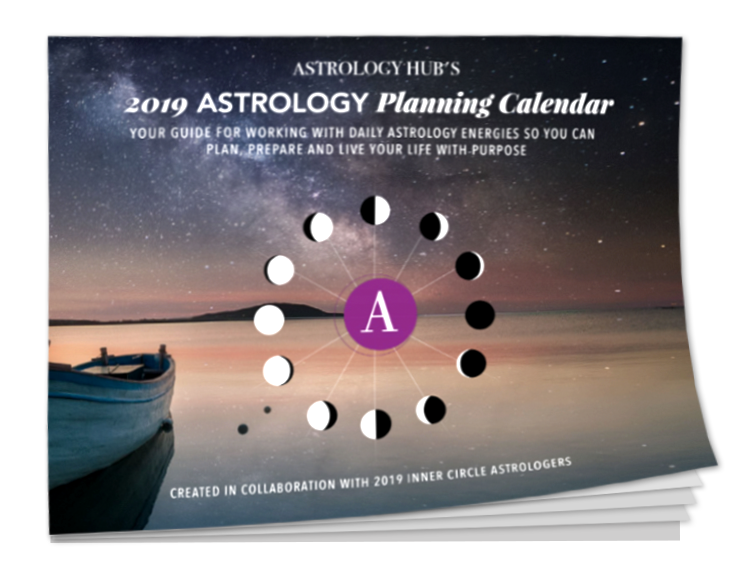 The following theme, affirmations and journal prompts are selected by our Inner Circle guide as the astrologically-supported spiritual quality you can focus on durng this lunar cycle. I have tuned the radio dial of my mind to the frequency of Divine Love and Wisdom. This month is a time of deep internal change. We are being reconfigured from within, but this reconfiguring is not easy. Typically with the planetary configurations that are strong this month, there is a lot of resistance to making the changes that are needed. We are likely to see news stories about reactionary groups attacking more liberal groups. There is a noticeable increase in tension but there is also a positive potential amidst the chaos and confusion. Key qualities to develop this month are being centered in love and peace, deep study and problem solving, transfiguration, being strong and steady in your attunement to divine love and peace even when in a stressful and tense environment. We need to find the peace in the eye of the storm. What things have you defined yourself as not able to learn or do? Are you bad at public speaking? Bad at math? Lack of empathy? Bad at all sports? Bad at singing? Very often we ascribe things to a built-in competency rather than acknowledge that it is mostly psychological, a comfortable excuse for not trying, a comfortable way to maintain our identity or a lack of willpower! Do you really inherently lack aptitude for these things or is it a continuation of a limiting situation from your childhood? Experience transfiguration and do them! Rewrite the script. Reconfigure yourself. Change the software. Don’t be afraid and don’t be concerned about what others think. You do not need to be the person you were yesterday!